ATTENTION INVESTORS... This 2 bedroom, 1 Bath has been updated and landscaped. Need storage, there is an unfinished basement to help with that! 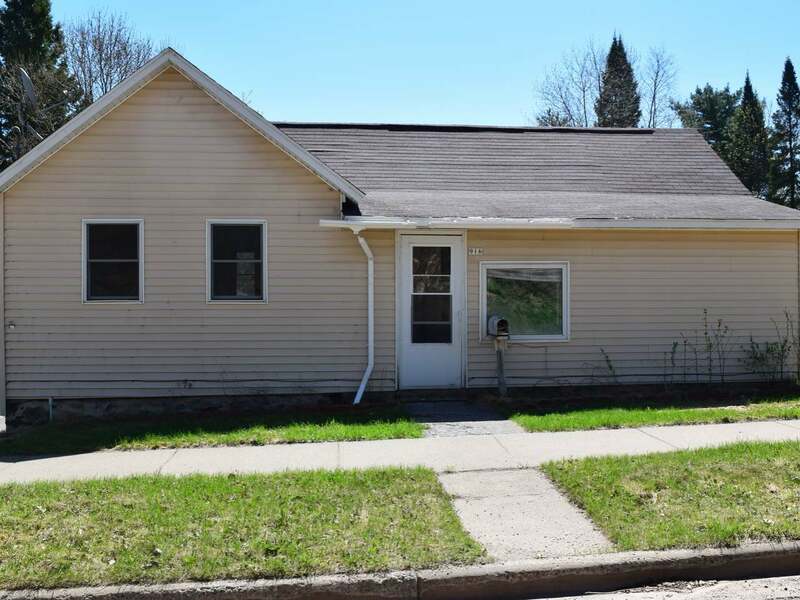 Excellent location near Hodag Park and Boom Lake. With a little TLC this home could be everything you could ask for. Call today to schedule an appointment.